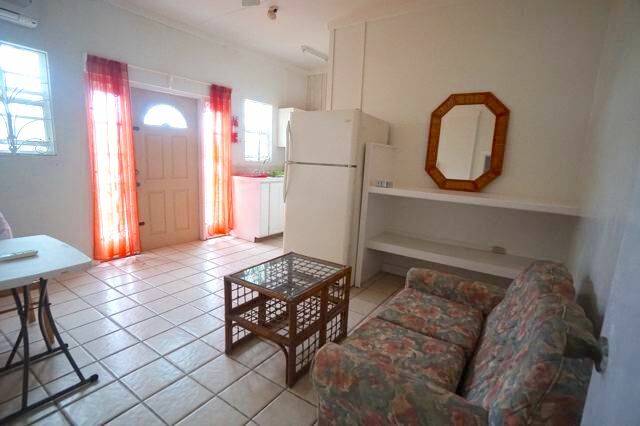 This apartment is ideal for a single person. 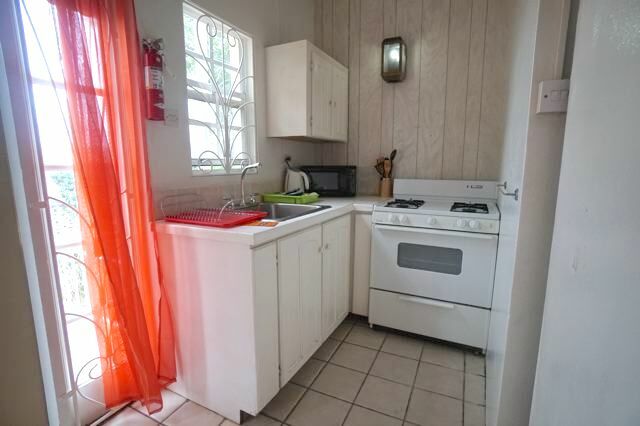 Featuring a galley kitchen with gas stove, fridge and microwave the compact area also features the living room. 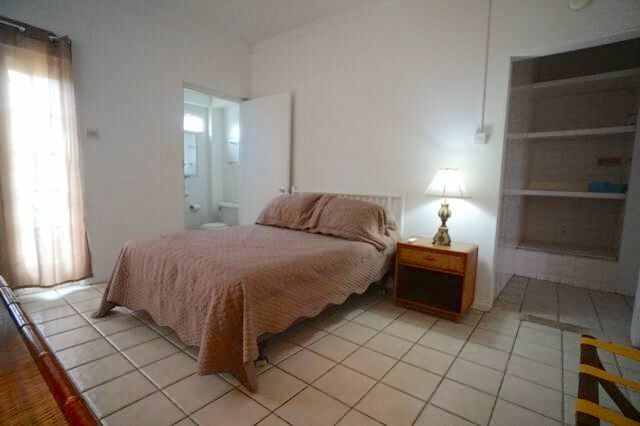 The bedroom is air-conditioned and has reasonable closet and storage space. 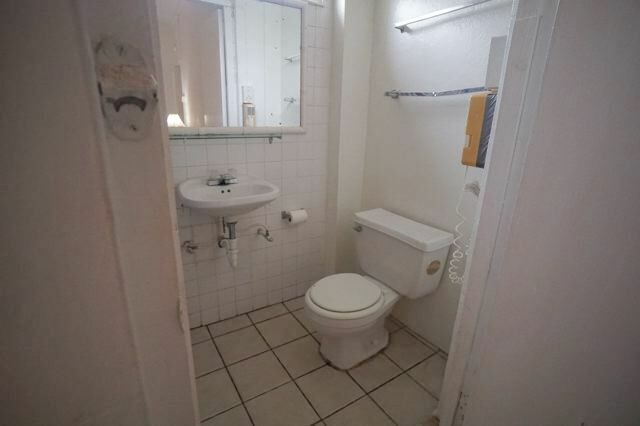 The bathroom is a shower only with basin and toilet. 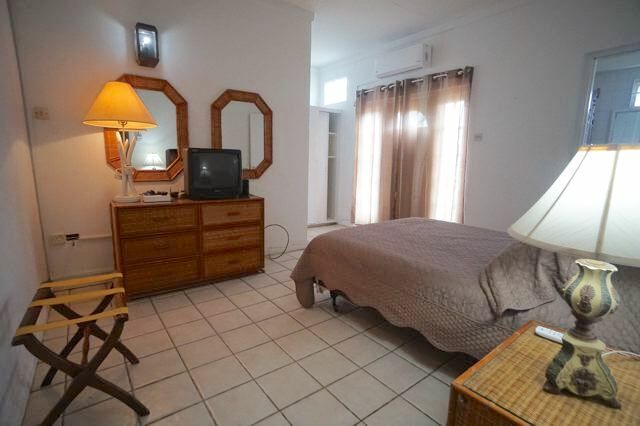 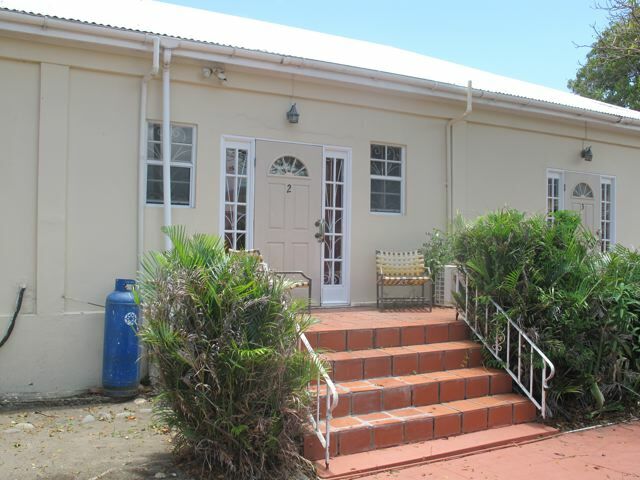 A garden surrounds the property which has additional apartments and a shared laundry with washer and dryer complete this apartment.